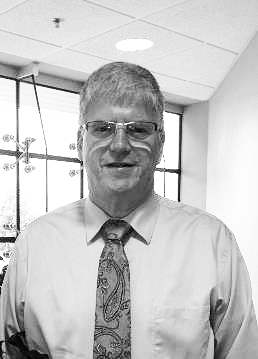 With 35 years of experience as an engineer and machinist Burd realized his dream in 1991 when he began a small part-time business venture which developed into the multi-million dollar production facility that is MPTD today. Rapid growth prompted many changes and one shop led to another until he first built on the current site. Equipment purchases and more employees were not enough and further construction and equipment was added in 2006 to 2007 which brought Midwest Precision to it’s current 60,000 sq. ft. Every year he has added equipment and new machinist from the highest level to entry levels to train for the future.